Wantman Group, Inc. (WGI) is pleased to announce that John Abbott, PG has joined the firm’s Environmental Division as a Senior Environmental Scientist in its West Palm Beach office. 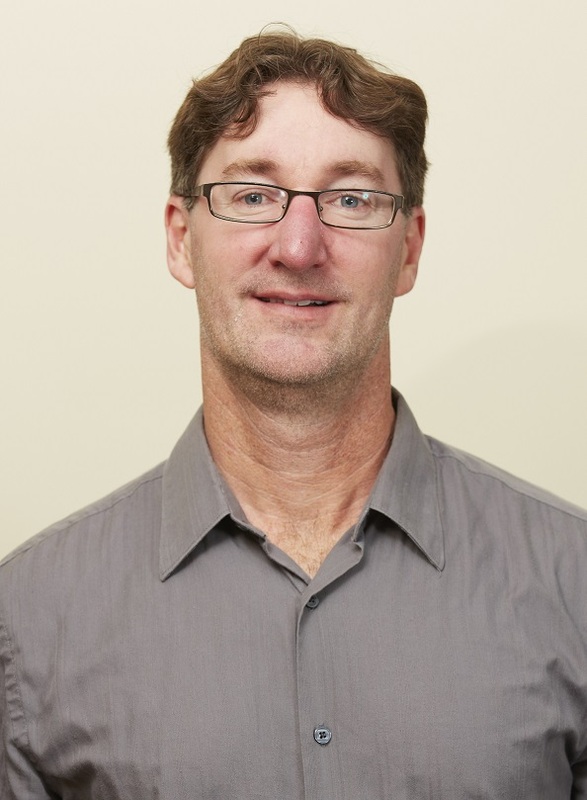 John comes to WGI with more than 18 years of experience in environmental planning, contamination assessment, protected species permitting, wetland permitting, and environmental compliance monitoring. “We are pleased to have John join WGI’s Environmental Division,” said David Wantman, PE, president of WGI. “His presence allows us to significantly expand our capacity to proactively address contamination issues, a critical service our State faces with increased urbanization and aging infrastructure. He will be a great asset as WGI continues to expand its services.” John is a registered Professional Geologist and an FWC Authorized Gopher Tortoise Agent. He holds a Bachelor of Science in Geology from Virginia Tech, and a Master of Science in Geology from New Mexico Tech. As a multidisciplinary consulting firm, WGI has six offices throughout Florida and is comprised of eight separate divisions devoted to the following disciplines: Civil Engineering, Municipal Engineering, Transportation Engineering, Surveying and Mapping, Subsurface Utility Engineering, Landscape Architecture, Environmental, and Planning services. WGI is among the 437 private growth companies that were Hire Power Awards honorees for 2013 and is featured in the 2nd annual edition of Inc. Hire Power Awards, recognizing the private businesses that have generated the most jobs since 2012. ZweigWhite ranked WGI #41 on the “Top 100 Fastest Growing Companies” list, as well as the “Best Firms to Work For” list. Additionally, in 2014 WGI ranked number 6 on the “Top 25 Engineering Firms in South Florida” list by The South Florida Business Journal and ranked #3767 on the Inc. 5000 list of the fastest-growing private companies in America.